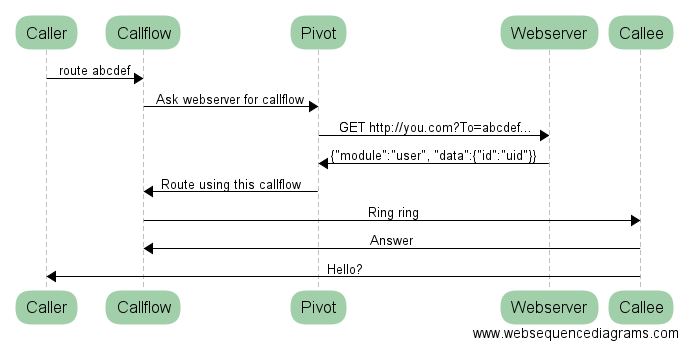 Pivot will attempt to reach your server for calls to that callflow. 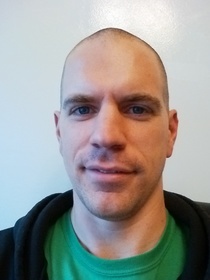 DTMF can either come as a basic string (if no custom name is used) or an array. Let's see how to process them.